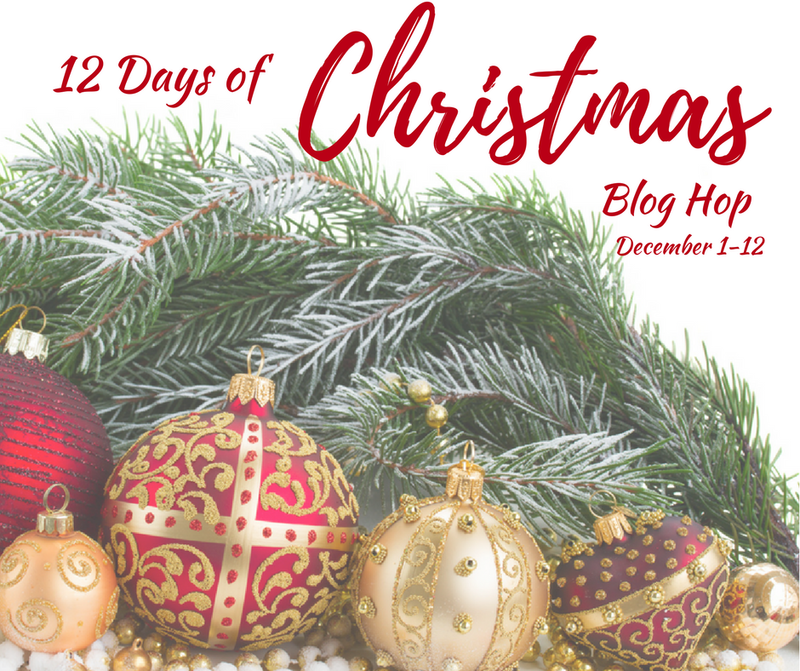 Today is the first day of the 12 days of Christmas which myself and several other bloggers will share tutorials on how to create some Christmas magic in your home. December is here and I am changing up my decorating style this year. 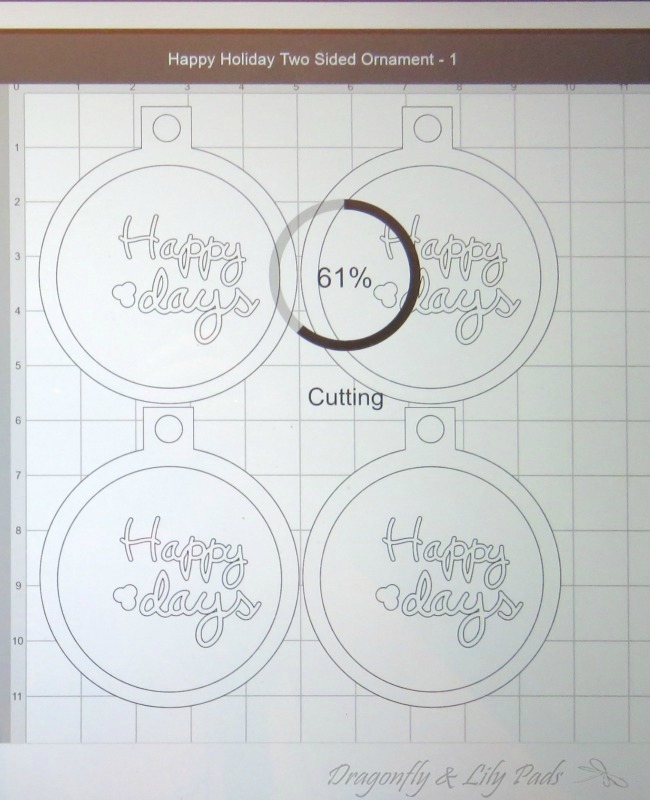 To begin I will show you how to make this Happy Holidays ornament I designed on my +Official Cricut. 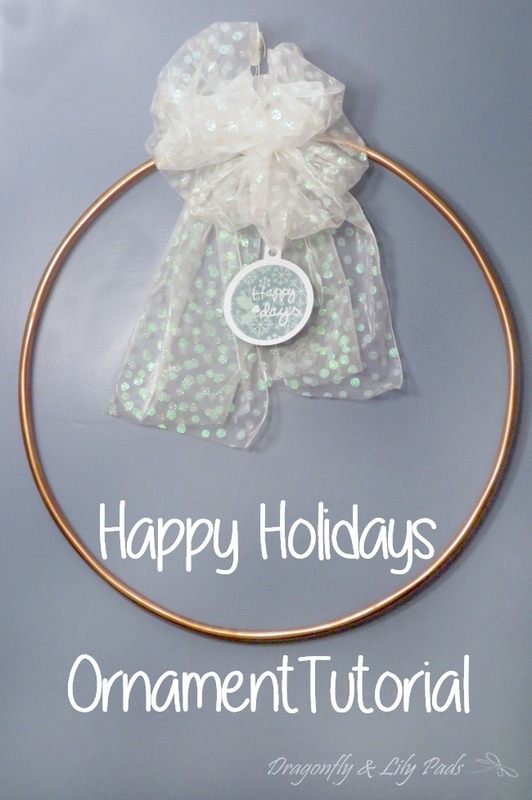 To make the circle ornament shape weld together a small square on top of a circle. 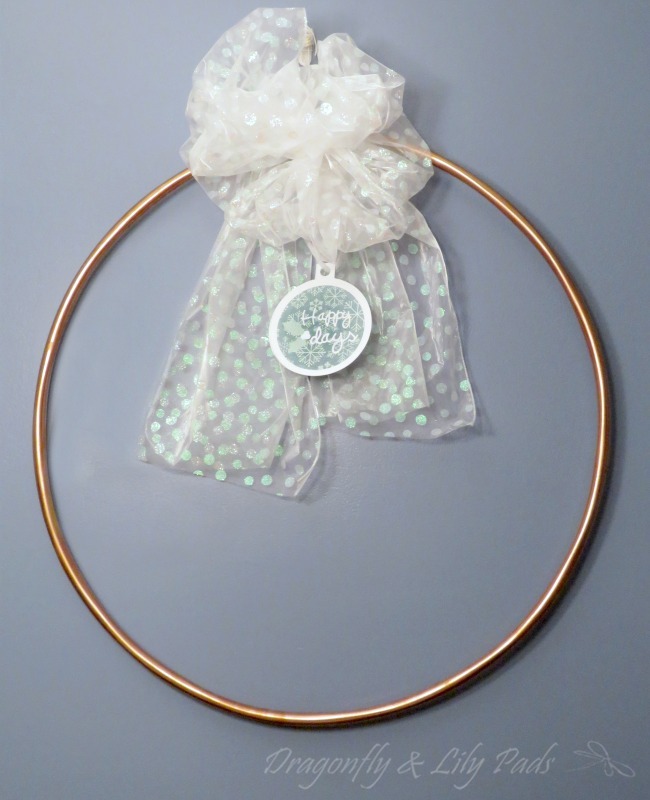 Add a circle cut and attach to create the hole to thread your hanger of choice. 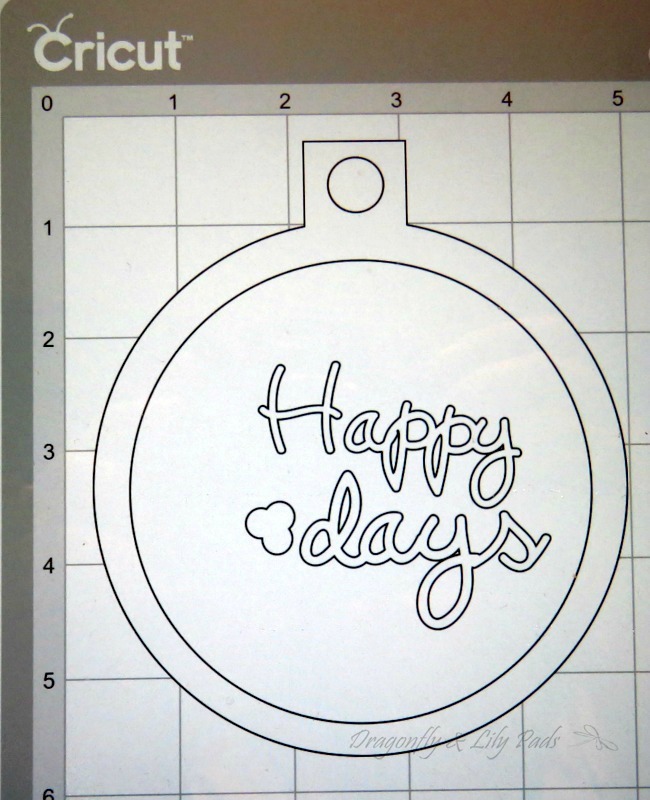 Next use I chose Holiday Cake Font to spell out the words Happy and days. 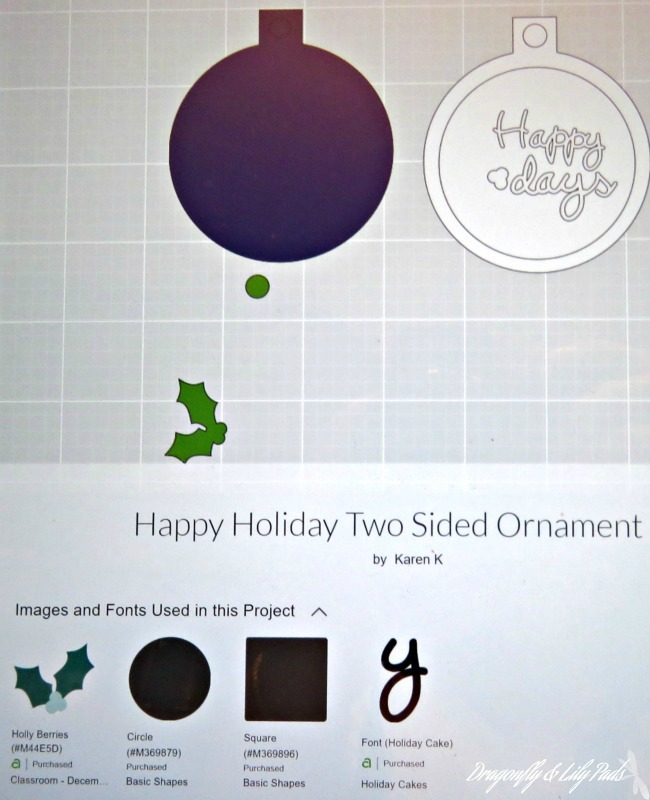 The Holly Berries design needed to be sized along with ungrouped to change the color on the berries. 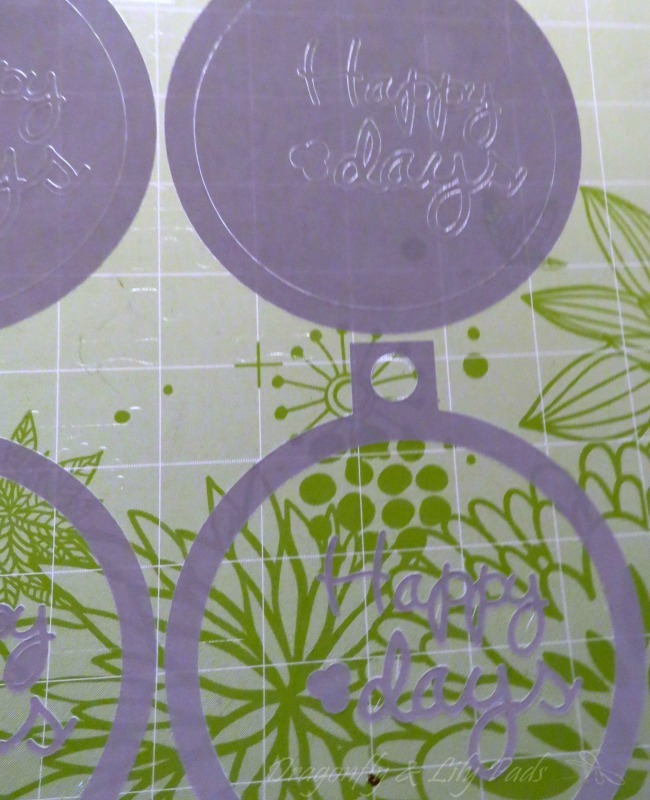 You can see I saved paper by placing the font and berries inside the ornament. Note* If you were to use vinyl you would reverse the words. 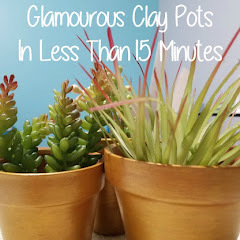 I decide to use what I had on hand but, vinyl would be easier to work with as well as add another dimension. My trees are not up yet since we are celebrating an engagement this weekend. Can you guess what this was before it became a wreath for my wall? 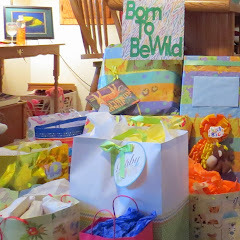 It even made appearances at both my daughter in laws shower and our sons wedding. 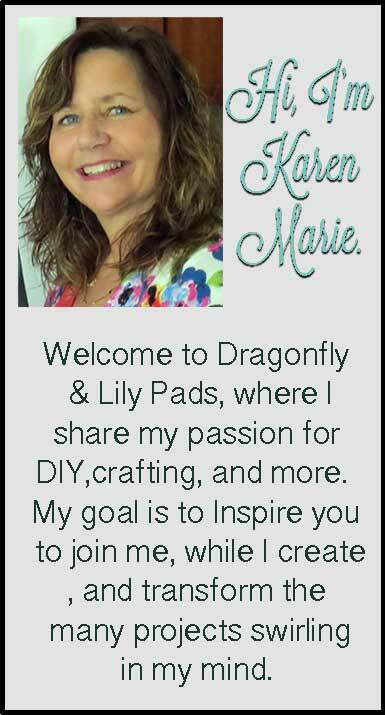 Leave your answer on Dragonfly & Lily Pads Facebook.. Completed in about an hour with 8 made to dress gifts then hang on your tree. 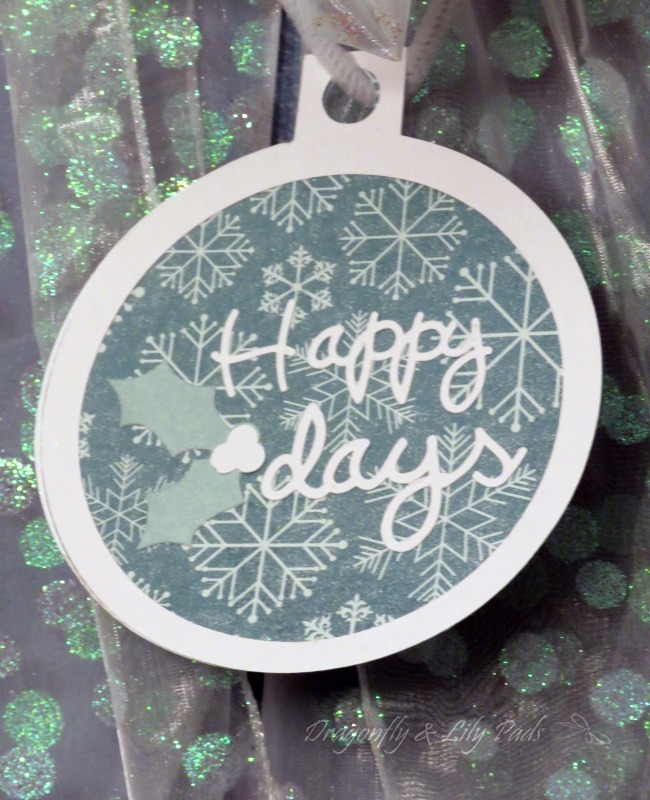 I hope you love this quick Happy Holidays Ornament. Give it a little Pinterest 💕 by saving it to your Christmas board. Question of the day- What is your favorite Christmas Song? Cute! I love that it's two-sided - makes it great not only as a tree ornament but on a window, etc. Great project. 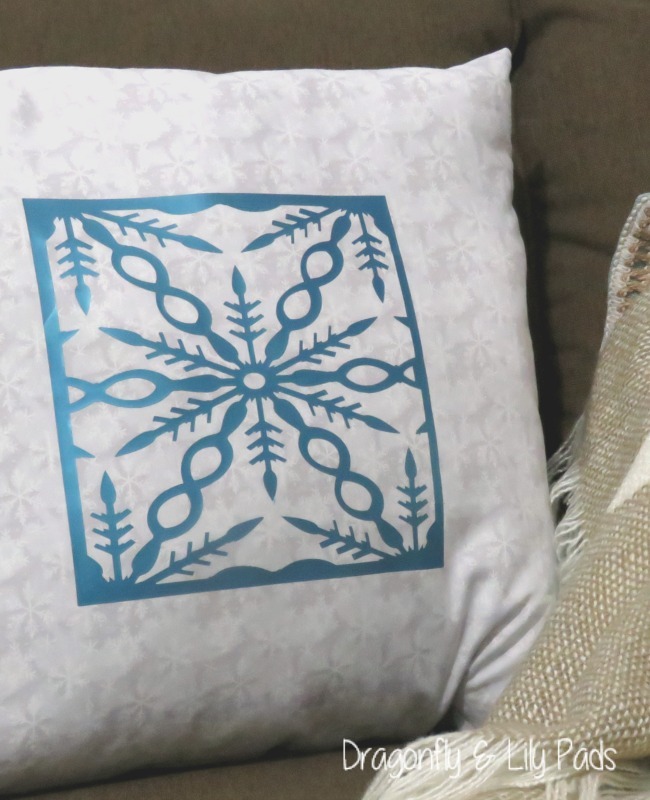 Yet another Cricut project to add to my "to do list"! Love it! Looks like a fun project to do with a cutting machine. Definitely would make a nice addition on a tree or gift. Sweet and simple, love it! What a cute little pun for your ornament! Great job! How cute. I love that it is 2 sided. It always drives me crazy when I can't get an ornament facing the right side.